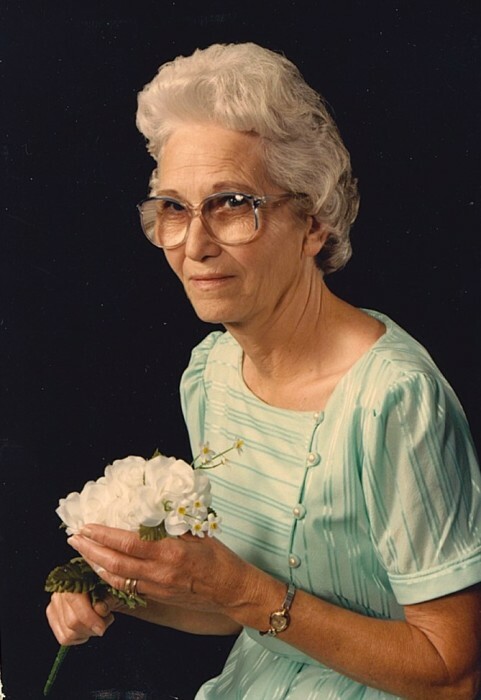 Geneva Raymer, age 87 of Leitchfield, KY passed away on Tuesday, November 20, 2018 at Grayson Manor Nursing and Rehab. She was born on April 8, 1931 in Hardin County, KY. Her parents were Riley Forrest and Sudie Mae Dupin Dennis and she was married to Stanley Raymer. Mrs. Raymer was a Housewife. She is survived by her Husband; two sons: Dwight (Doris) Raymer and Gary (Vicki) Raymer; one daughter, Lisa Woosley (Kevin); seven grandchildren: Andrea (John Stamper), Melissa (Billy Dubberly), Melody (Kevin Elliott), Donna (Eric Deweese), Ethan Woosley (Tosha), Devon Woosley and Samantha Woosley; twenty Great-grandchildren; and one sister, Lila Roof (Everett).